TGIF! And happy Friday! Any of you got anything exciting planned for the coming weekend? I am planning on getting lots of rest and relaxation-and of course having some fun in between LOL! What is a weekend without fun right? I hope you are all doing well. I am sorry I have not been writing as frequently as I should. As you all know, school can take a toll on people...I am feeling the effects already LOL! I am really excited about using these NYX Jumbo Eye Pencils. I own two of them in (the famous) Milk which is a creamy, opaque white, and Black Bean which is a creamy, opaque black. 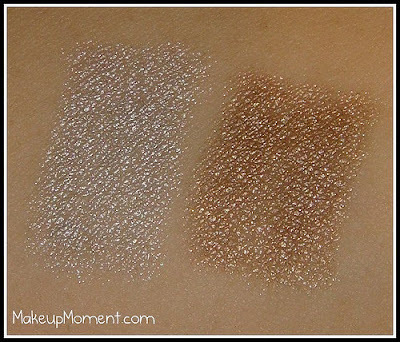 I love my neutral shadows such as browns, and golds so I am sure Iced Mocha, a frosty tan.light brown, would make a fabulous base for those sorts of neutral colors. When doing a smokey eye, I love to use the color combination silver and black. 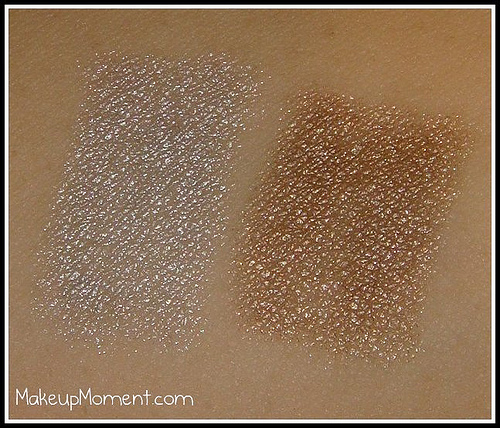 I think Pots & Pans, a frosty platinum/silver, would make a great base for silver shadows and dark, smokey eyes. 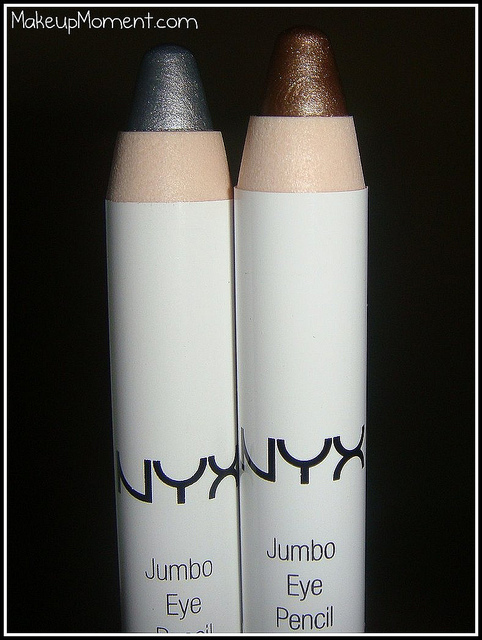 I have pretty oily eye lids, so I usually apply my Urban Decay Primer potion on my lids, and then apply the NYX Jumbo Eye Pencils on top. If I were to use just the Jumbo Pencils as a base color, they would crease on me like crazy! 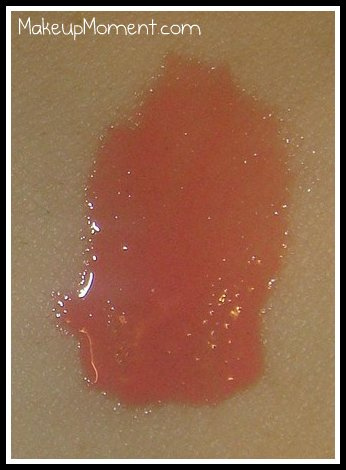 A primer underneath is a must for me. I am a huge fan of NYX Mega Shine Lip Glosses. There are many different varieties of colors to choose from, and I love that these glosses don't contain that sticky texture like other lip glosses do. It also helps that the smell of the gloss is yummy! Smells like fruits or candy to me. 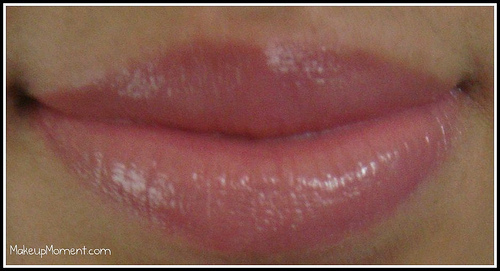 I don't know why the name if this gloss is Beige. It does not look beige to me. 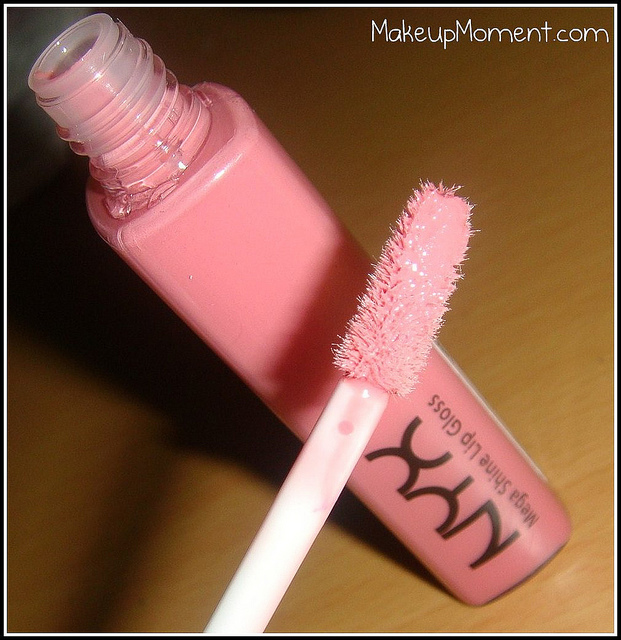 This gloss is a creamy, neutral, soft pink. 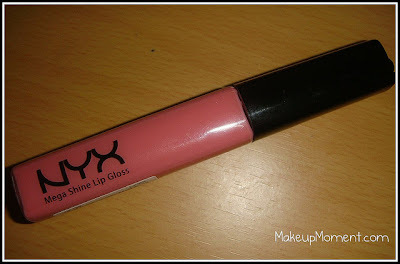 This gloss applies opaque in one coat, and it gives my lips a nice wash of pink.My only gripe with the Mega Shine Glosses are that they don't last too long on the lips, so reapplying is a must. 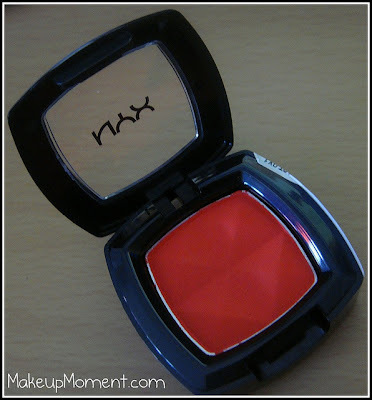 But it's a factor I can overlook because I love this color-not to mention the price point! When I saw this color at the beauty supply, I knew I had to have it. It really stood out to me because it was bright, and I love my pops of colors! 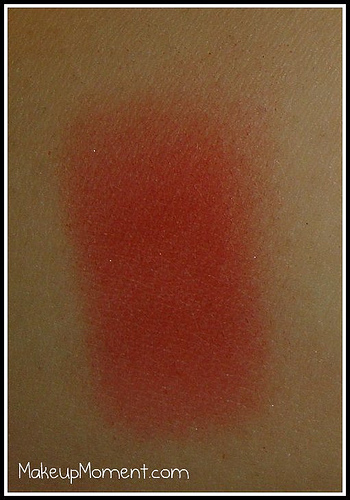 Extreme Apricot is a semi-matte (I see very fine silver shimmers-but they are not very noticeable once on the skin) red/coral color. For once I am stumped on what colors to combine with this bright shade. I am thinking maybe gold and black? Any ideas? Let me know! I hope you all enjoyed this mini NYX haul. Do you have any of the items in this post? Let me know what you all think of them. 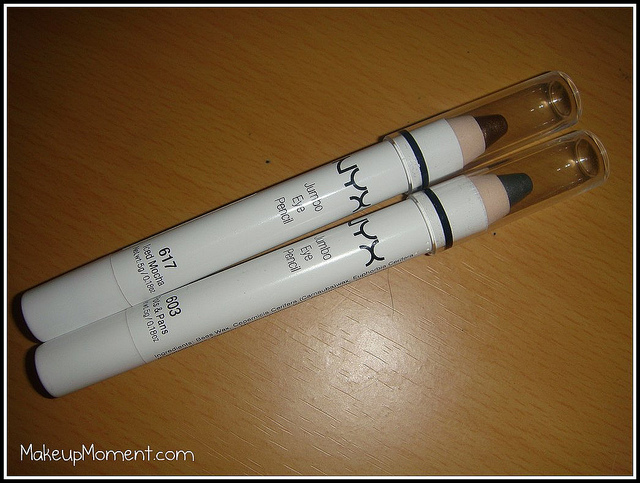 I love the iced mocha jumbo pencil, and it is so pretty!! I will have to give some of the other products a try. I like that beige lipgloss. loving the haul...beige is a gorgeous color..I think def a must-have! !